Gargi is the co-founder of a vibrant coworking space in Mumbai. The space has housed more than 200 startups and entrepreneurs. Shekhar, a clever geek, and Alok, a prolific designer met Gargi to start a space to experiment with ideas. They found an un-used office which was perfect for the part. They hatched their evil plans and opened it up to whoever needed office space for their own evil plans. Within two years, the space was full of varied people - entrepreneurs with the next big ideas, techies working on 'disruptive' technology, students, artists who wanted a more private space than home and a host of other enthusiasts. As of 2018, The Playce has been running for five eventful years. Shekhar and Alok have moved on to greener pastures, while Gargi spends most of the time managing the space with the help of her super-power team. Fewer things have invoked in Gargi the joy that teaching has. 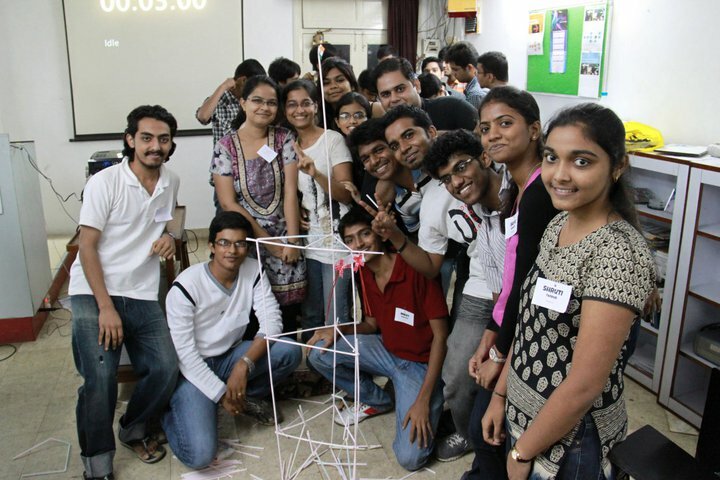 Over the period of several years, Gargi has taught and learnt from thousands of students. They have inspired her to improve her skills and push boundaries. While teaching seemingly-academic subjects like Data Structures and Algorithms, she has explored more gamified methods of teaching - like students experiencing the algorithm on themselves. She believes that traditional classroom learning is only one of the many ways of education. There are countless other ways in which students can enjoy the thrill of epiphanies and 'aha' moments.